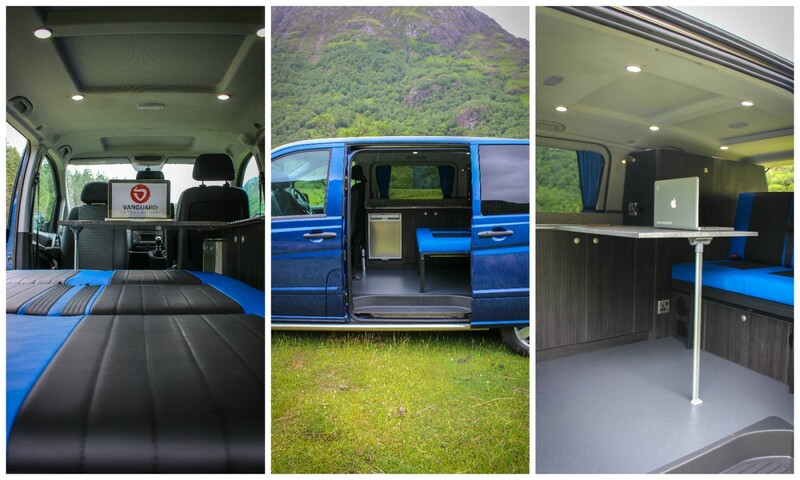 The Trendline Campervan is our most common camper conversion layout, it’s an everyday vehicle for your lifestyle be it surfing, a day out with the kids or a night out at your favourite location. 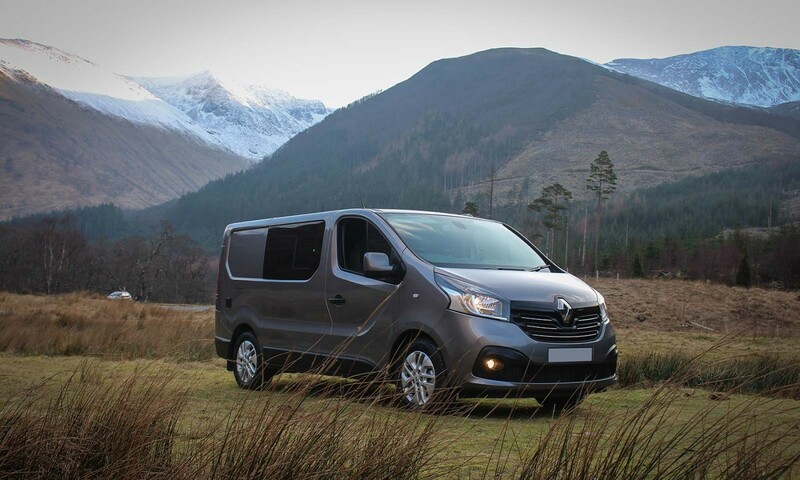 The Trendline is great for exploring the world your way, taking your own transport gives you the freedom to explore wherever you want and at your own pace. 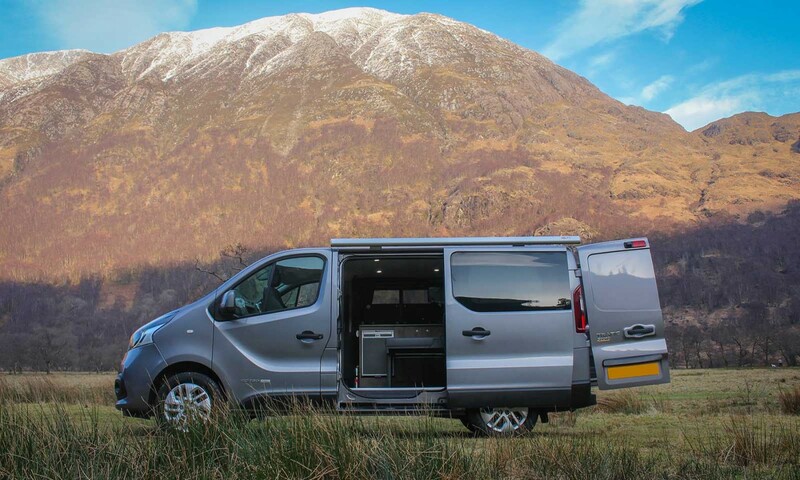 To help you along the way on your Adventure we have the best products on the market to offer you, with a little planning you’ll soon be ready to hit the open road. 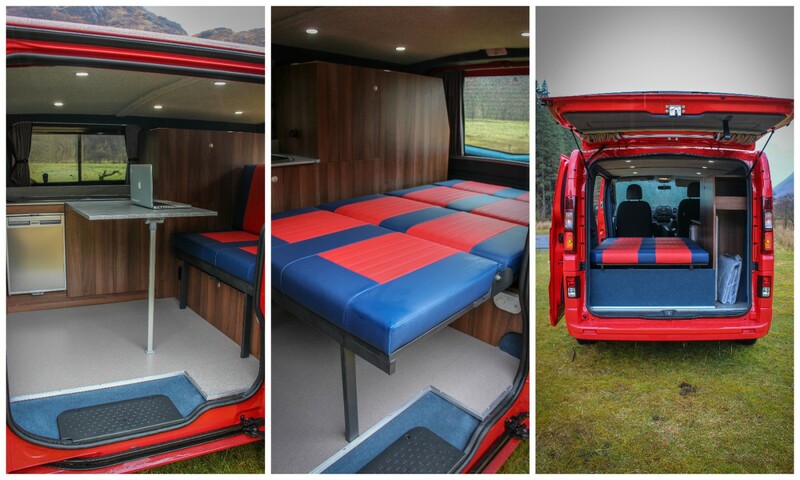 The Trendline Camper has everything you could ever need. 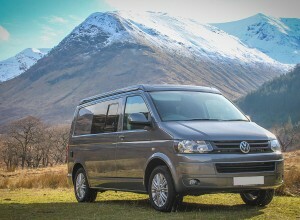 Its a practical and comfortable camper van which will sleep two. 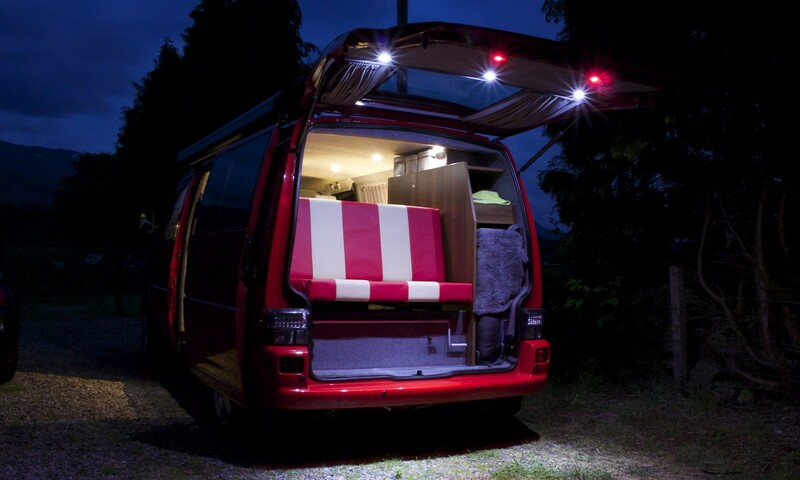 A pull down seat which turns into a 3/4 wide bed, two burner hob & sink, running water, hot air blown heating, 12v and 240v power for powering electrical goods, Integrated Refrigeration with freezer compartment, LED lighting with dimmer for controlling these super bright lights. 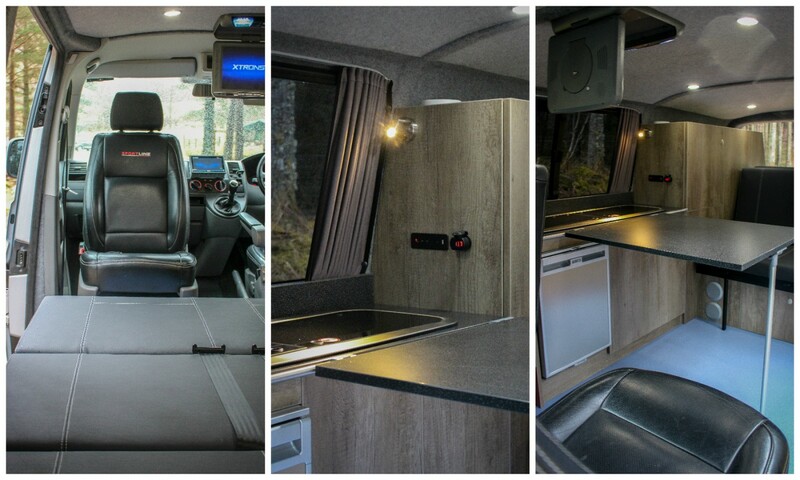 Our standard furniture has the largest choice of colours over 120 various laminates lipped in a 2mm hard warring PVC edging. 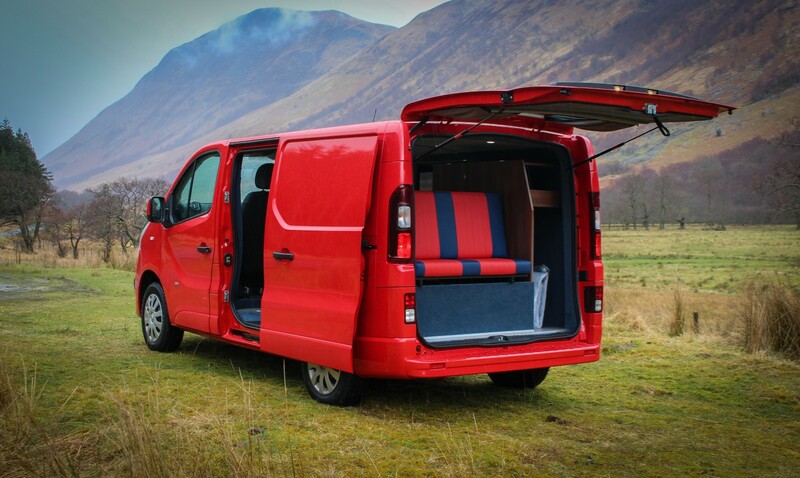 Our standard run of furniture consists of 2 door cupboard space with 3/4 hanger for clothing and rear boot shelf storage. The Easy Glide Rock & Roll Bed Frame’s open and close on a ball bearing slide for easy operation and within seconds turns into a comfy bed. 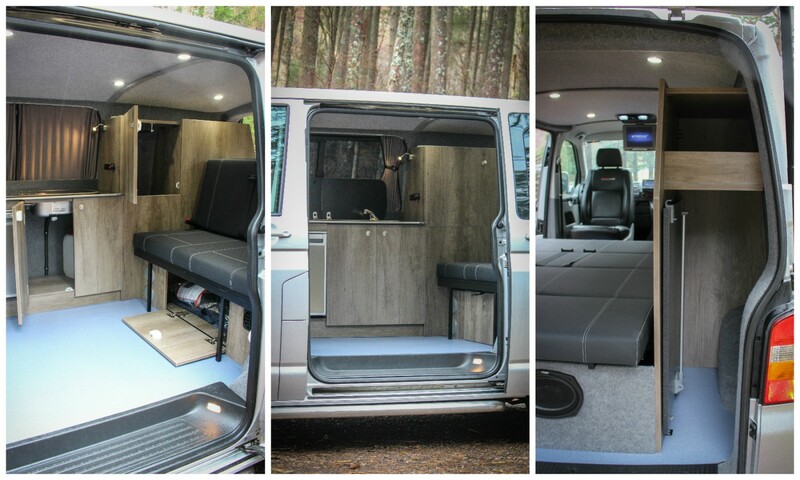 Two Seat belts can be fitted as an option. 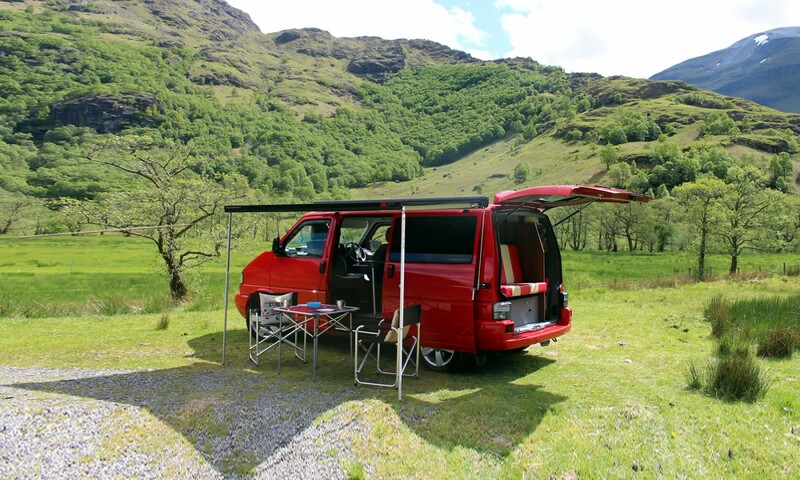 Fiamma F45S Awning is perfect for your vehicle it doubles you living space and keeps the rain and sun out. 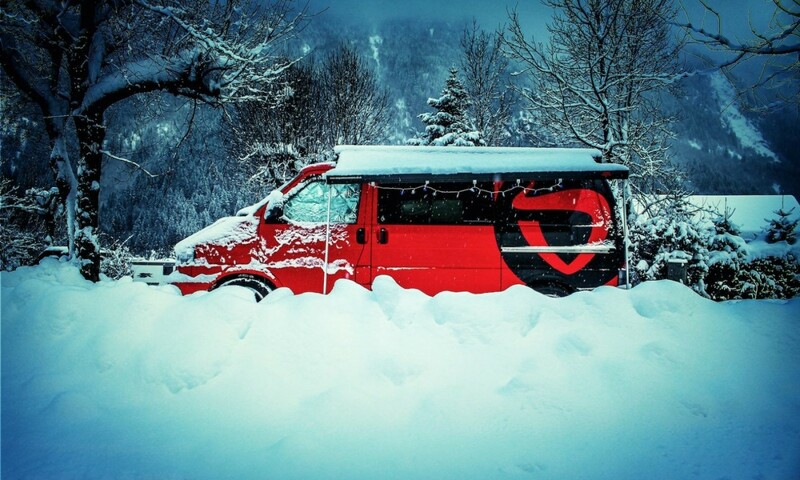 Very light yet highly resistant external coating in either Polar White, Titanium or Deep Black. Smev Double Hob and Sink Unit with Glass Lids. 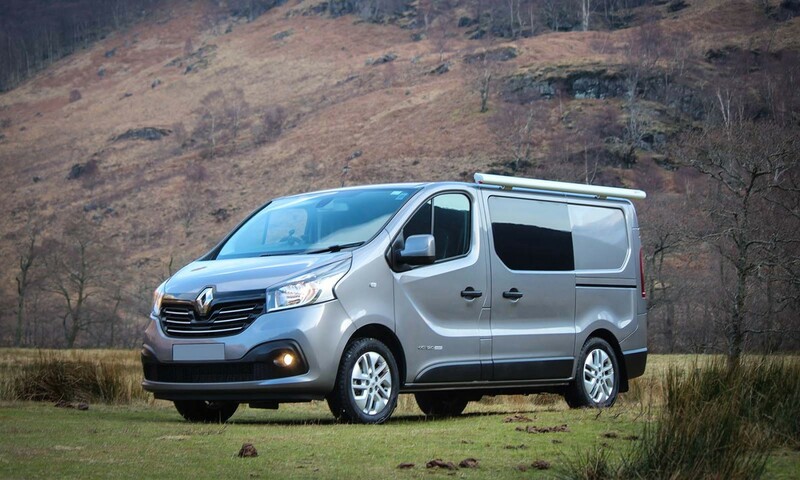 The Trendline Campervan Conversion is the most adaptable conversion which will fit the VW T4, T5, T6, Vauxhall Vivaro, Mercedes Vito, Renault Trafic and Ford Custom. 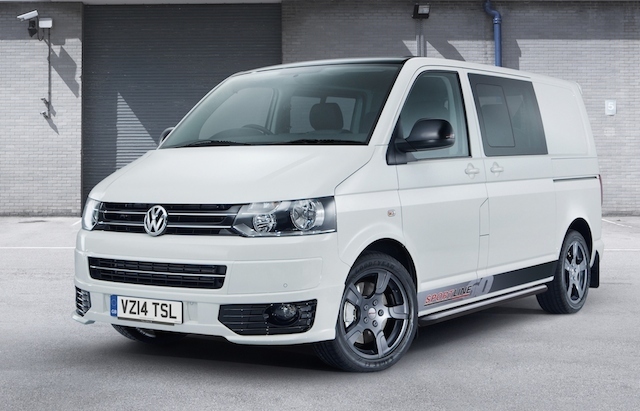 The new VW T6 is the perfect base vehicle for a Campervan Conversion with three main variants for conversion the Startline, Trendline and the Highline. 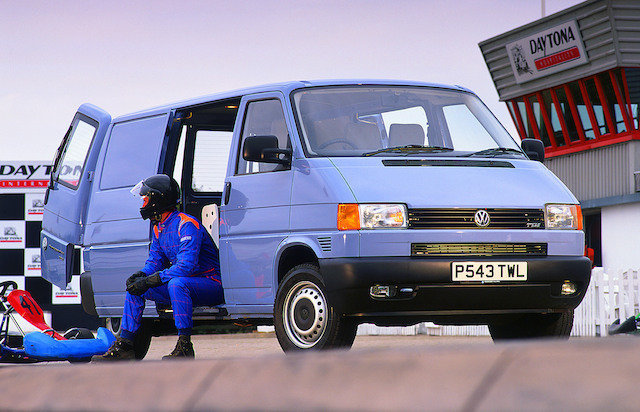 The VW T4 was in production from 1990 to 2003 and makes a great Campervan, personally my favorite but it’s getting increasingly difficult to find an untouched clean one and when you do expect to pay a premium price. 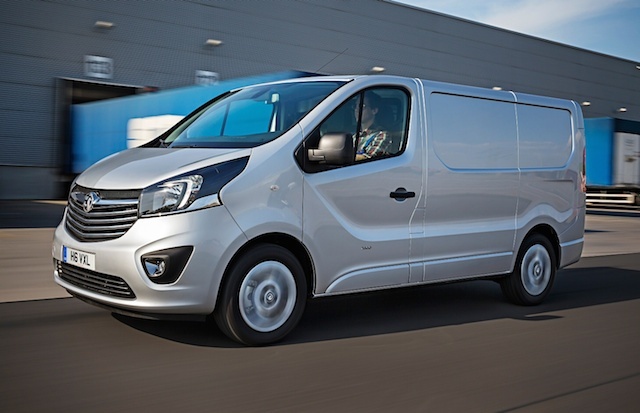 The Vauxhall Vivaro and Renault Trafic was put into production from 2004 to the present day and are priced 20-30% cheaper than the VW Transporter making it a popular choice for the more price conscious buyer. 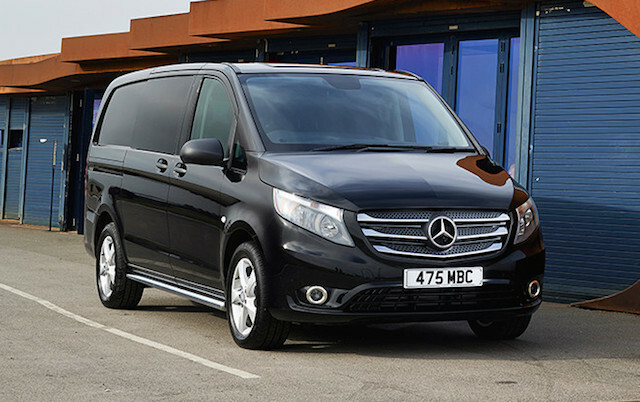 The Mercedes Vito was put into production from 2004 to the present day with the Long Extra-long versions work well for Campervan Conversions. 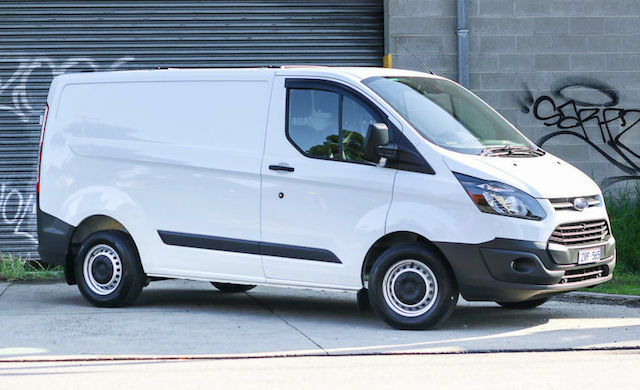 The Ford Custom as only been in production since 2012 and won the International Van of the Year 2013 within the first year of launch. 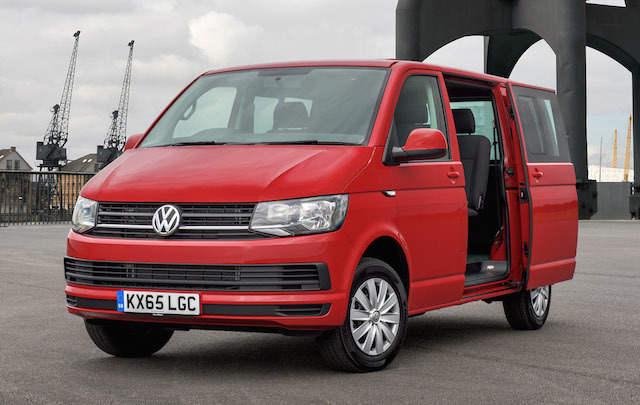 One of the benefits of the Custom is that it’s slightly wider than the rest of the vehicles in its class so more space for a wider bed.